I just recently changed addresses. Not by choice of my own. Seems my previous owners did not want me to receive mail at their address any longer, so they dropped me off on the side of the road. I started walking and thanks to my keen lab smell, ended up in the parking lot of a local vet's office just before opening time. A client of the vet's office saw me there, recognized me and mentioned that they had seen the people dropping me off which is why we were able to tell this story. 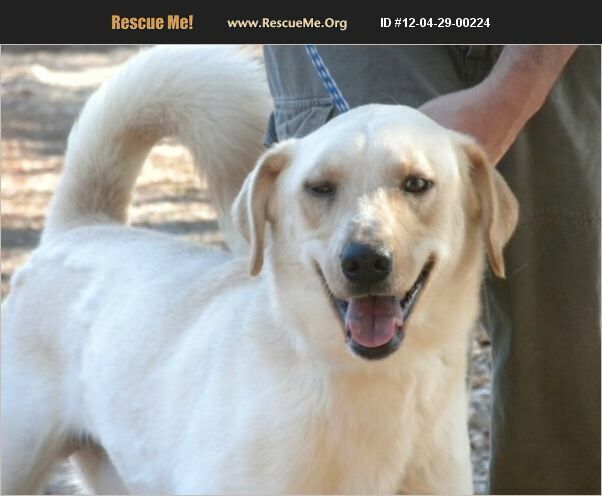 They've named my Horton and I'm a male Lab born approximately 5/09. My flaws are that I don't get along with big male dogs,but I do well with females of all sizes. I have Horner's Syndrome. This is when specific muscles of the face lose their stimulation by nerve and can result in small pupil size, protrusion of the third eyelid, drooping of the upper eyelid and sunken appearance to the eye. This does not slow me down one bit, and I do not require any treatment. I'm up to date on shots, neutered and heartworm positive. Please look at this face, look past the flaws and give a young, down on his luck guy a second chance.